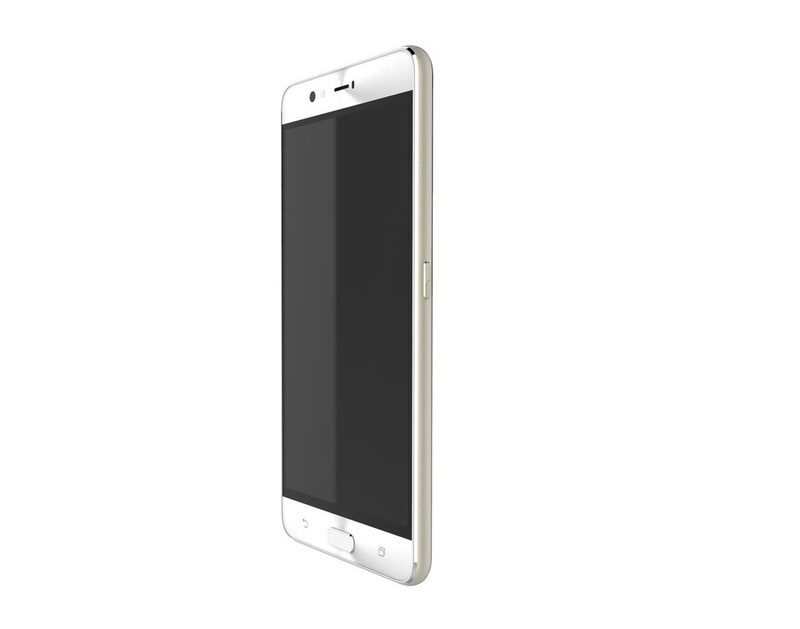 There’s a listing that showed both handsets, with 2.5D curved glass at the back and front and metallic chassis included. There’s also USB Type C connectivity, a front LED flash and laser focus at the back. 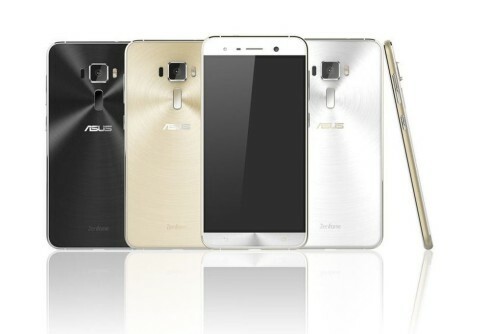 The render of the ASUS ZenFone 3 also highlights a big button at the back, that most likely is used as a fingerprint scanner. From what I can see we also get side buttons, so it’s not very clear what the back one does. The camera sensors is particularly big, much bigger than the one on the ASUS ZenFone 2 models and its squared look remnds me of the Galaxy S5 for example. ZenFone 3 Deluxe seems to opt for a full metal design, with a physical Home button upfront.